Apple has acknowledged and promised to provide a software fix for an extremely frustrating issue that’s affecting iPhone 7 and iPhone 7 Plus owners using Lightning EarPods. The glitch renders the EarPods’ integrated remote useless, meaning that you can’t adjust volume, pause playback or answer an incoming call without pulling out your iPhone. 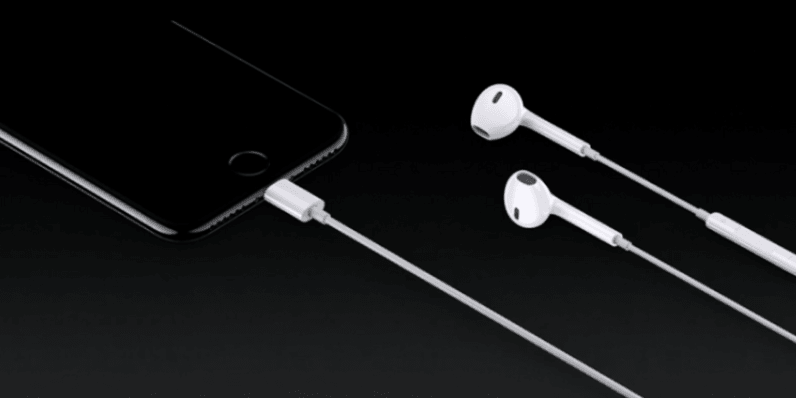 The problem can usually be rectified by unplugging the EarPods and plugging them back in again. However, in some circumstances, the bug has been known to occur again shortly after. I’m sure that you’d agree that this isn’t a major issue worthy of a recall. It is a pretty big nuisance, though, seeing as most customers won’t have another way of listening to music. But hey, it’s certainly better than your phone catching fire. According to Business Insider, Apple is in the midst of creating a permanent patch for the bug. Unfortunately, we don’t know exactly when it will go live, but it should start making the rounds pretty soon.